For more information please contact our office today by email at reception@cjclaw.ca or by phone at 1-306-384-4181. 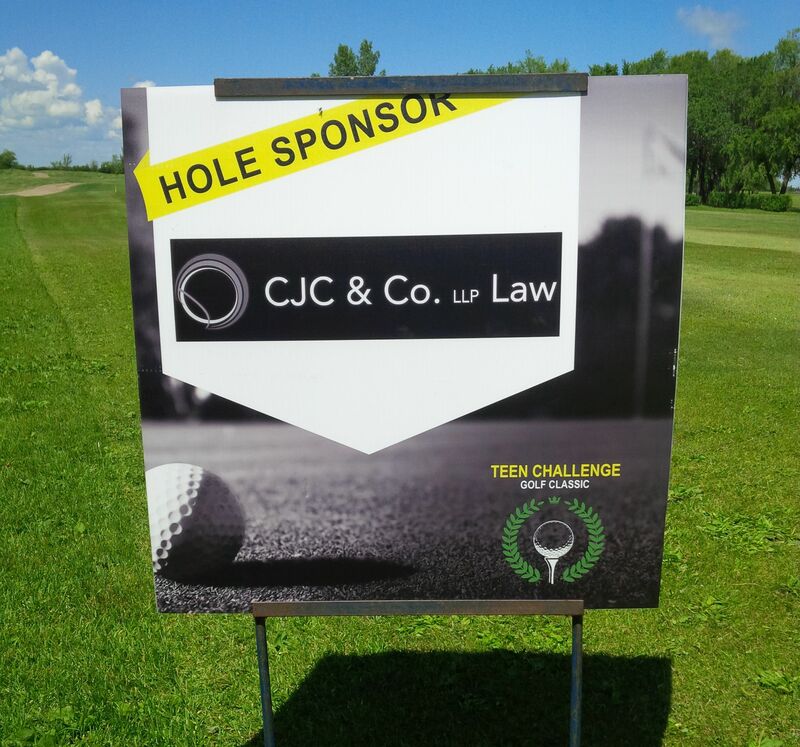 CJC Law are proud supporters of the Teen Golf Challenge! CJC Law are proud supporters of the Saskatchewan RUSH! 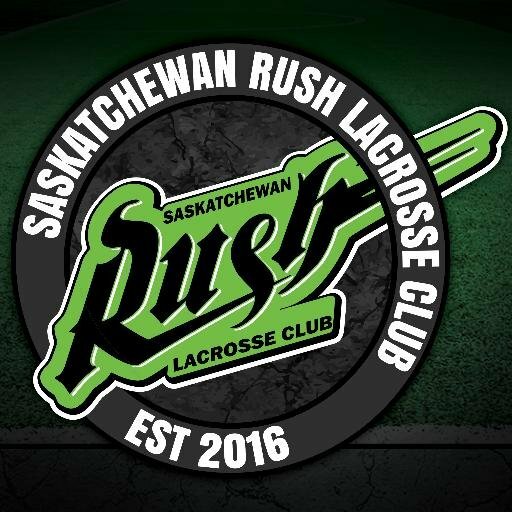 Congratulations Sask Rush on your 2016 championship! 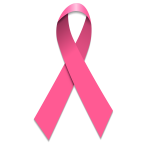 © 2015 CJC & Co. LLP. All Rights Reserved. The content and concepts of this site are not to be copied, reproduced, infringed upon or mentioned in any manner without first obtaining the approval of the author and website administrator.